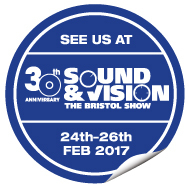 See the latest MusicWorks products at the Sound & Vision show, Bristol. smaller component systems. Based on the state of the art ReVo table, we have managed to engineer a vastly cost reduced version that keeps a large part of the performance of the full ReVo. 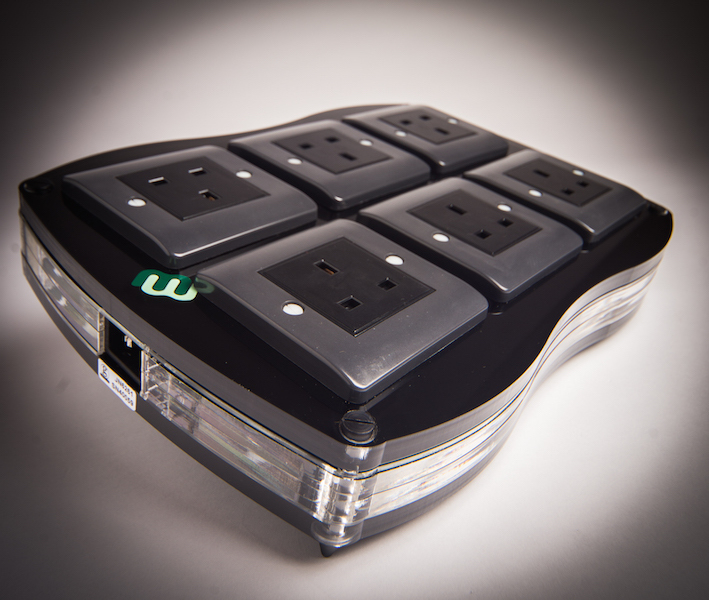 Designed to accommodate half and three quarter width equipment, the ReVo Mini is a fully modular system that allows the user to purchase exactly what they need, then add to the table at a later date. Clear acrylic front / back panels, with black shelves. Black acrylic with black shelves, and white acrylic with white shelves are available for a 10% premium. 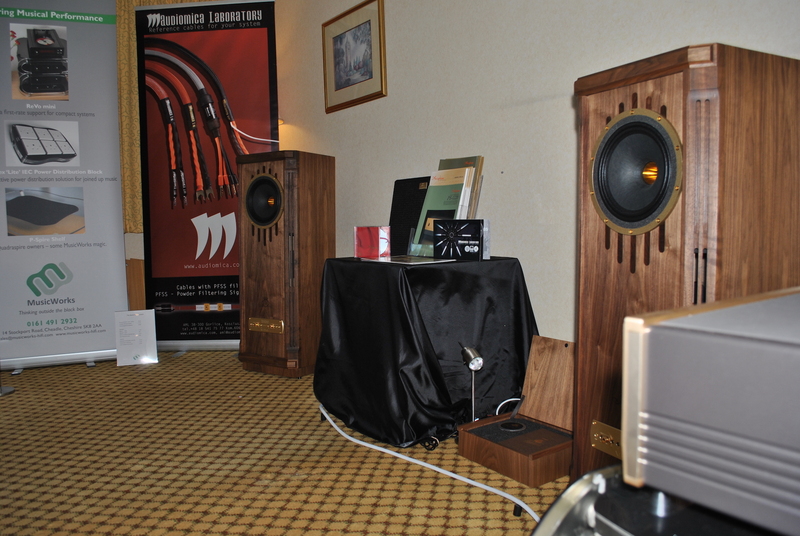 The 100th edition of Hi Fi Plus magazine, on news stands now, includes a section featuring contributor’s most influential products of the last 10 years. The ReVo table is selected by one reviewer as one of his two pioneering products of the decade! How could we disagree with such fine judgement?